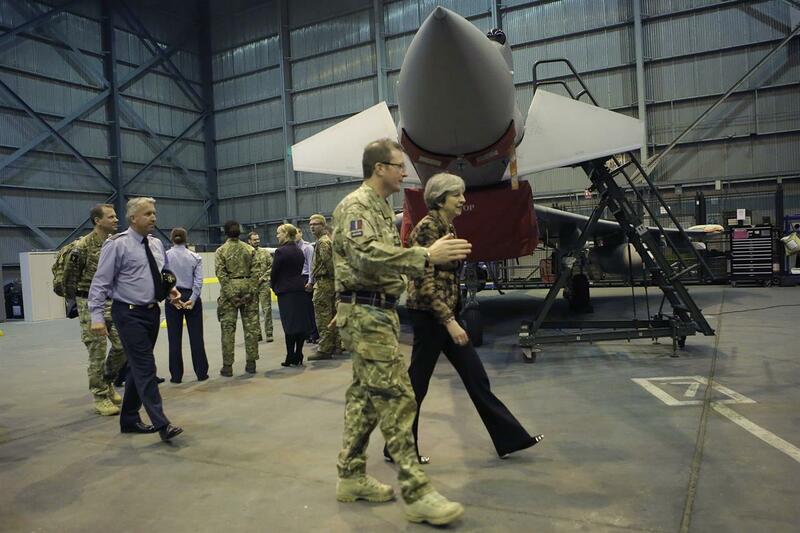 The agreement between the UK and Cyprus on the function of the British military bases on the Mediterranean island after Brexit, announced by Prime Minister May this week, has put to rest a potential headache for London in its pursue of a full Withdrawal Agreement with the EU. Although the similar negotiations with the Spanish government about Gibraltar were more often cited as a cause of concern for HM Government, there were nevertheless voices that demanded a renegotiation or at least a clarification of the whole legal status of the British bases in Akrotiri and Dhekelia. From the beginning of the direct talks between Nicosia and London, however, it was made clear that the scope of the exercise was much more limited. The stated goal was to secure that Brexit will not disrupt the everyday lives of people – Cypriot and therefore EU nationals in their majority – living and working within the bases’ areas. A diplomatic source in London went a bit further, commenting that “more or less one could say that things will keep on functioning as they are now; this was the aim and that is what has been achieved”. Retaining the current status would mean that the British bases’ areas would carry on effectively constituting an EU customs territory, meaning they will be treated as territory of Cyprus for customs, VAT and excise purposes. The acquis communautaire in this regard will keep being applied through and by the Republic of Cyprus, a full EU member state.